AS many as one in four children in Bristol suffers at some point from food poverty – and help needs to be extended to every school in the city. That was the message as chefs from some of Bristol’s top restaurants got together at the fruit market to show their support for Big Breakfast Week run by the charity FareShare. The chefs gathered at the start of a week of visits to schools. 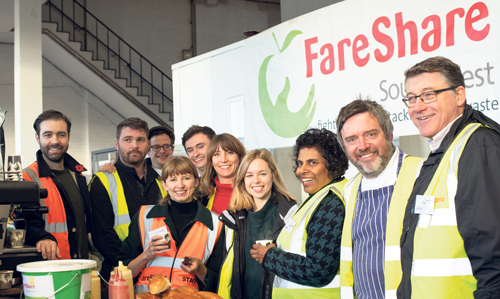 FareShare has 100 volunteers in Bristol, helping supply breakfast clubs at 20 schools across Bristol, including Frome Vale Academy and The Nest in Oldbury Court, Fishponds. It costs only £7 to run a breakfast club for 28 children - partly because all the food FareShare hands out is donated. Much of it is surplus from wholesalers but also sources such as missed deliveries from Ocado, which have to be returned. Bristol’s cabinet councillor for schools, Anna Keen, who represents Hillfields ward and is a teacher in South Gloucestershire, said she has seen the difference a good breakfast makes to individual children. Schools with FareShare breakfast clubs report children have better concentration and behaviour – and even poor attenders are sometimes seen queuing outside in the mornings. The charity also provides meals for children during school holidays. “FareShare and Feed Bristol were able to provide 13,000 meals over the summer holidays for children that otherwise would not have eaten,” said Councillor Keen. “However, we should not be proud of the fact that that is needed. We will feel successful in Bristol when we are able to move people out of food poverty for good, not by putting a sticking plaster on it. Families in need of food are not to blame – they simply can’t make ends meet, she added. 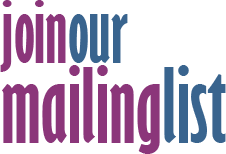 “We know that many people using food banks and FareShare and other food charities are working, these are not people who are choosing not to work or are unemployed. “This is targeted now at the schools with the highest number of children entitled to free school meals.